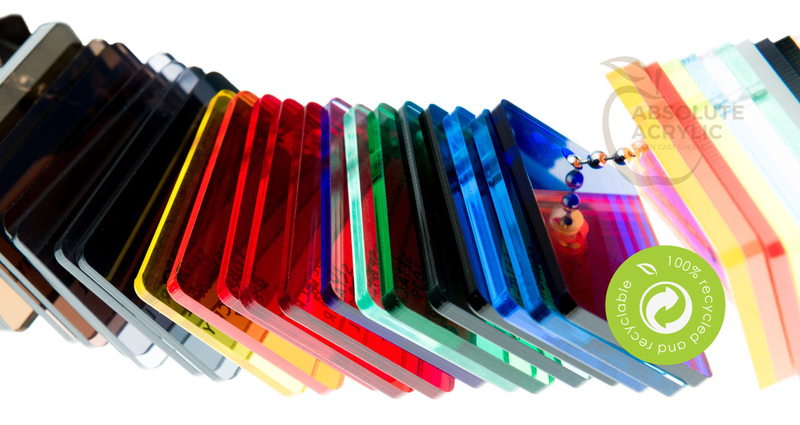 Absolute Acrylic is a distributor specialising in supplying acrylic materials to the Southern African market. 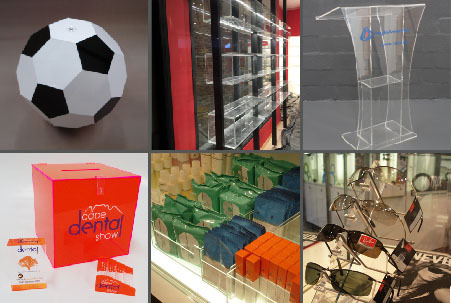 Absolute Acrylic in partnership with leading international acrylic produces bring a new and exciting range of acrylic materials to market, our focus is to support creative companies with a variety of new and exciting materials. Green Cast, made by Madreperla, is the world’s first and only 100% recycled cast acrylic sheet. Green Cast, made by Madreperla, is the world’s first and only 100% recycled cast acrylic sheet You get the same pure, high quality acrylic you’ll find in our virgin products, and because it’s priced competitively, you can choose sustainability without breaking your budget.